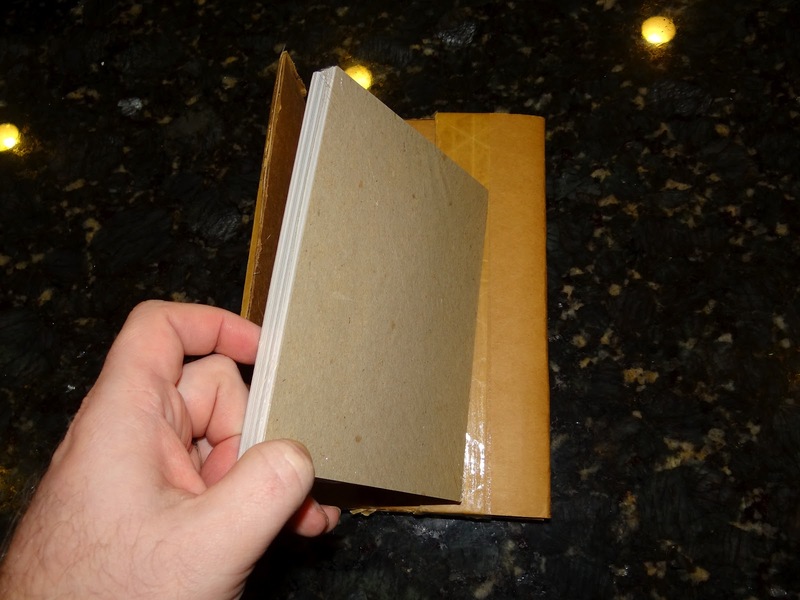 3/18/2013: Another complete set has surface and has been added to the list below. I now know of six complete sets. 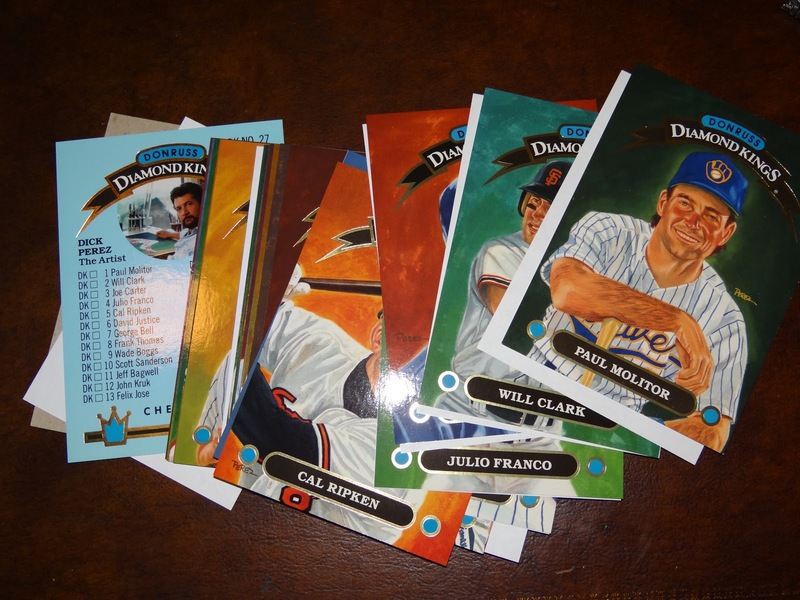 "The set came from a guy who's mother was a sales rep at Donruss. She went to the strategy meeting where they handed these out. They never ended up going through with the proposal they had at that meeting, and the only cards that remained were the ones handed out to the sales reps. 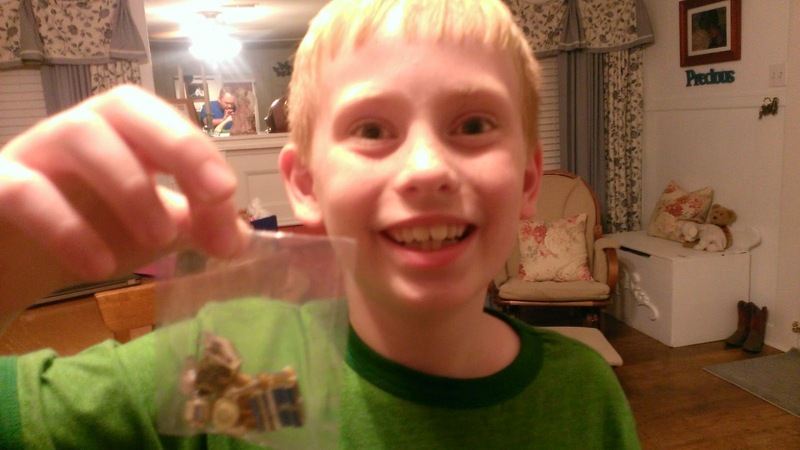 He kept them in their original outer packaging for 20 years prior to selling it on ebay about a month ago. 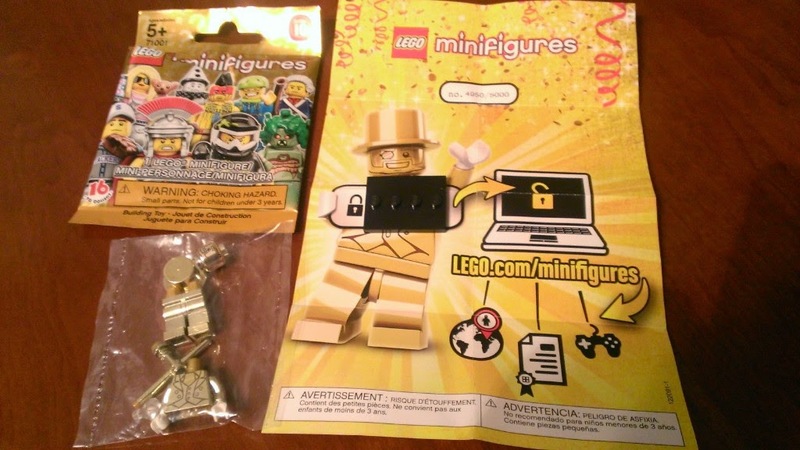 The person that I bought the set from acquired them from this person. Unfortunately the guy I bought from did not ask a question like: "How many sales reps were there at that meeting". If it were like any big company I would imagine that there were probably the heads of each region there, as well as maybe their assistants. 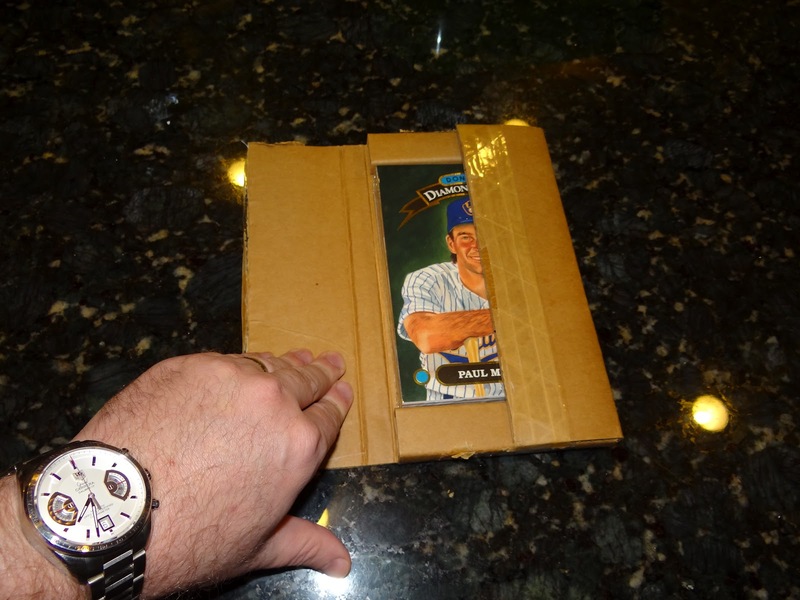 One person I know that is a big Frank Thomas collector thinks that there were less than 10 given out, which I could see. I think that far less were kept, as if 10 were handed out, then that means there is a total of 270 cards out there (27 cards per set). 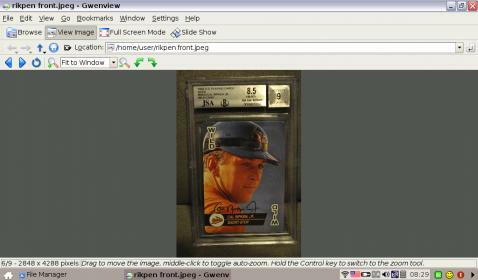 I have seen 1 listing prior to mine of a David Justice card during the past 4 years on ebay. 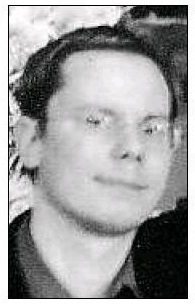 I'm thinking that there may be less than 5 or 6 still out there, and even less of the common guys in the set." 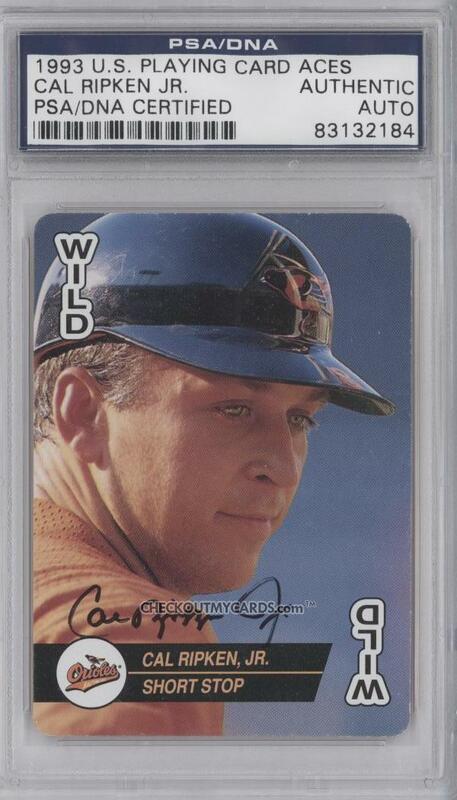 These cards are certainly some of the most rare cards from the 1990s. 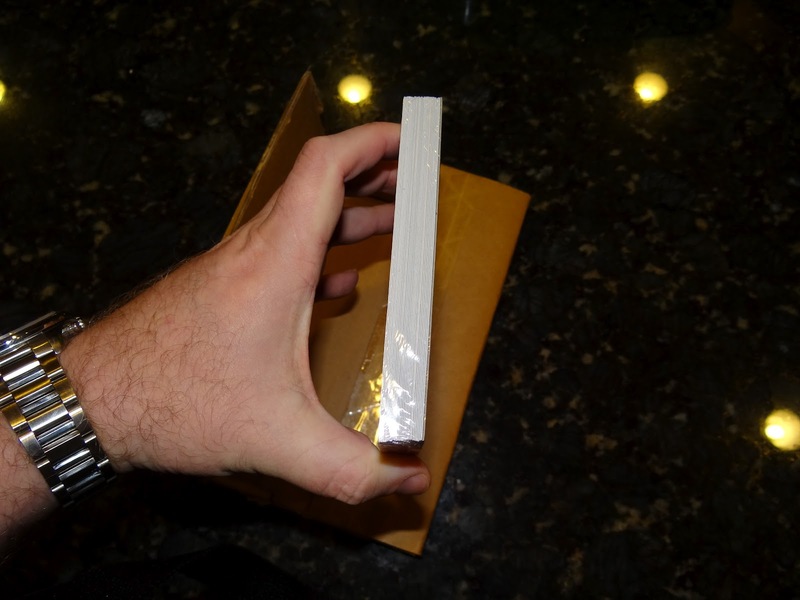 Typically they are found with white spots on the front where the salesperson's folder has become stuck to the front of the card. Given this fact, it is nearly impossible to find them in mint condition. The price guides are so completely off the mark on the values it's ridiculous. They are so rare they really can't be priced accurately. 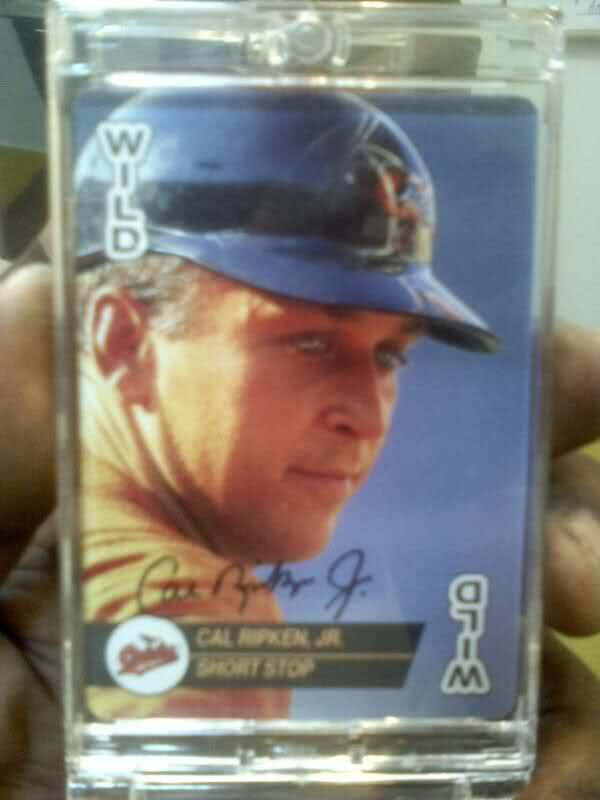 The Beckett information I have lists the Cal Ripken, Jr. card for $150. I would buy all I could find at that price! 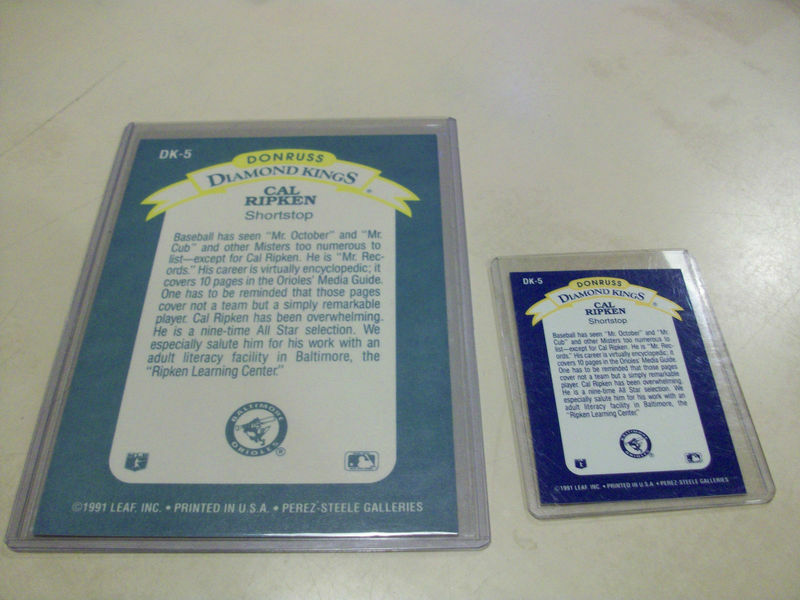 In the price guides, only the McGriff, Pendleton, and Ripken are mentioned. 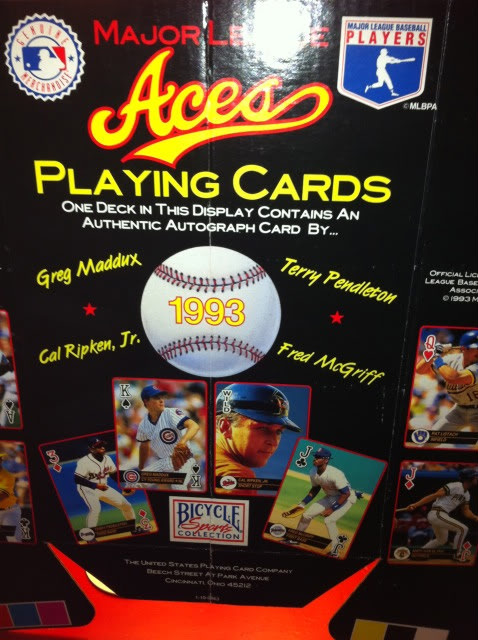 The Maddux card is left out, although it does exist. 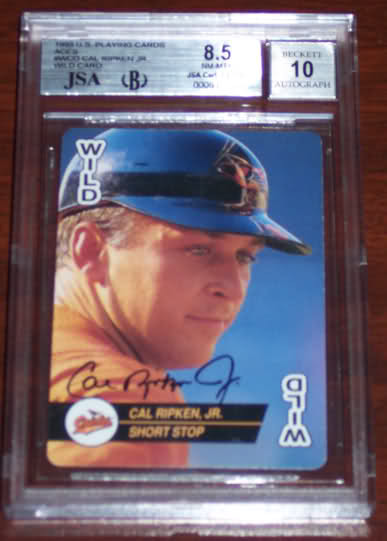 What makes the Ripken autograph card interesting is both its rarity and the fact it can't easily be authenticated, that is, until now. 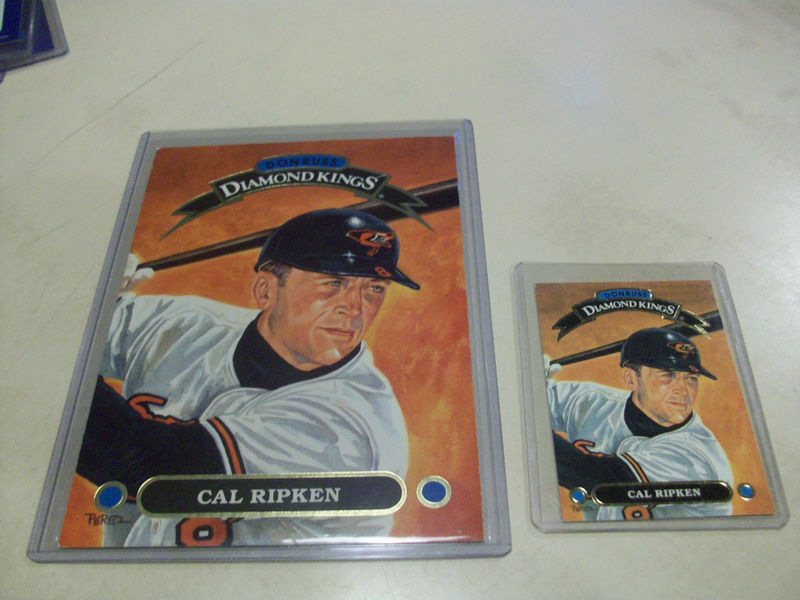 I have two different Ripken autograph images shown below. Can you pick out the card that didn't come autographed out of the original deck? If you chose "Card #2", you are right! 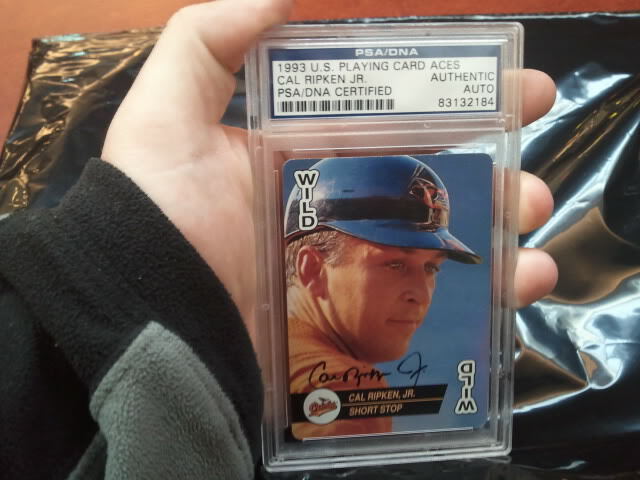 Card #1 was signed after-market and card #2 was signed before being included in the U.S. Playing Card deck. 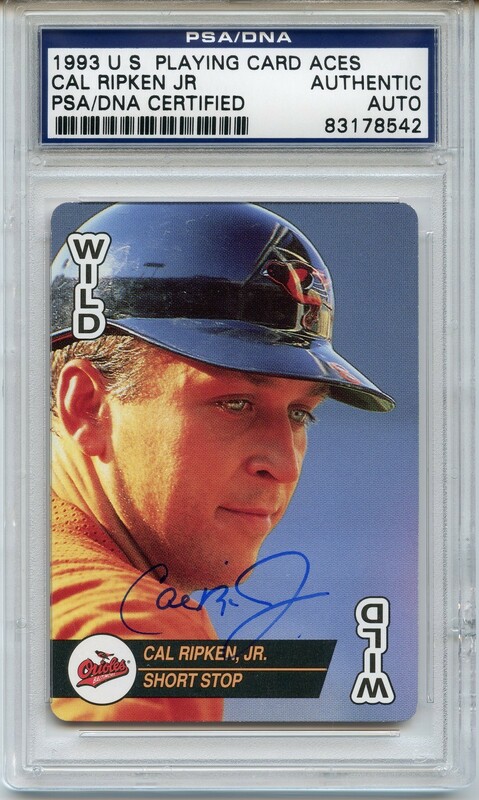 The finish covers the autograph. 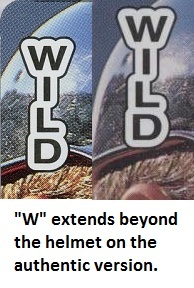 You can determine this by viewing the card at an angle under good light. The autograph is always in black ink. 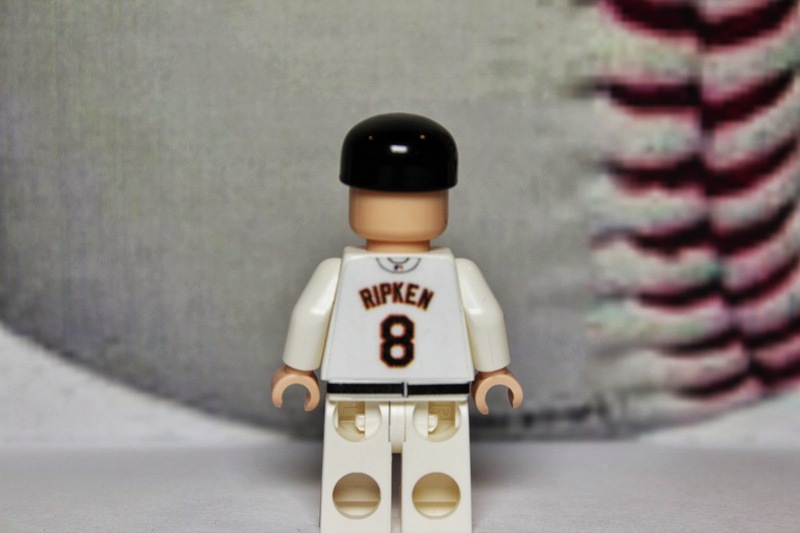 The autograph placement is always directly under Ripken's chin and right above the name. 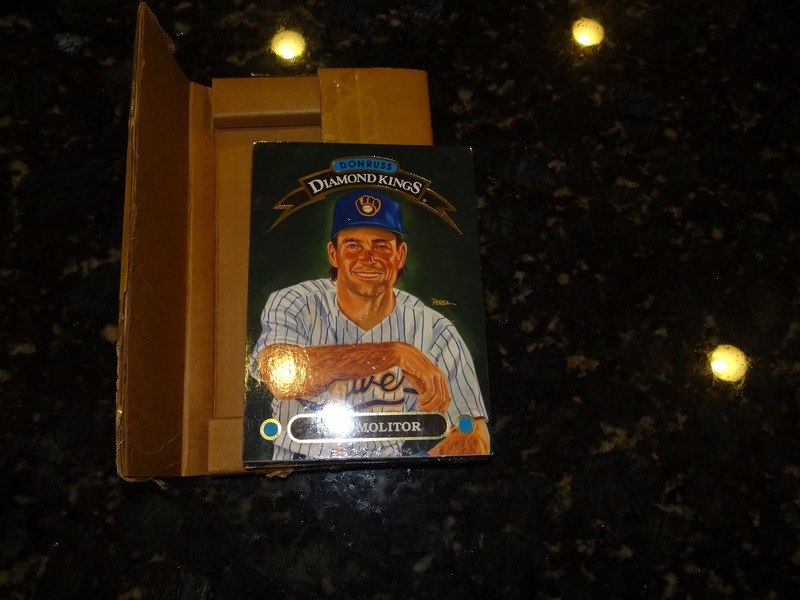 While searching eBay, I found a whole slew of 1990 Donruss Blue/White Test cards as well as 1990 Donruss Aqueous cards. However, I also found a new test card that is a hybrid of both the Blue/White and Aqueous cards. 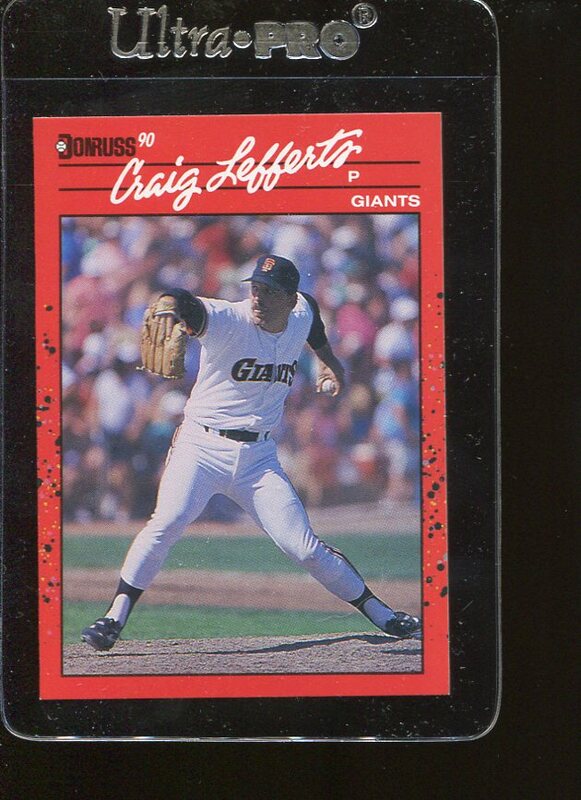 These cards are currently not cataloged anywhere and feature a glossy red front and a non-glossy red back. 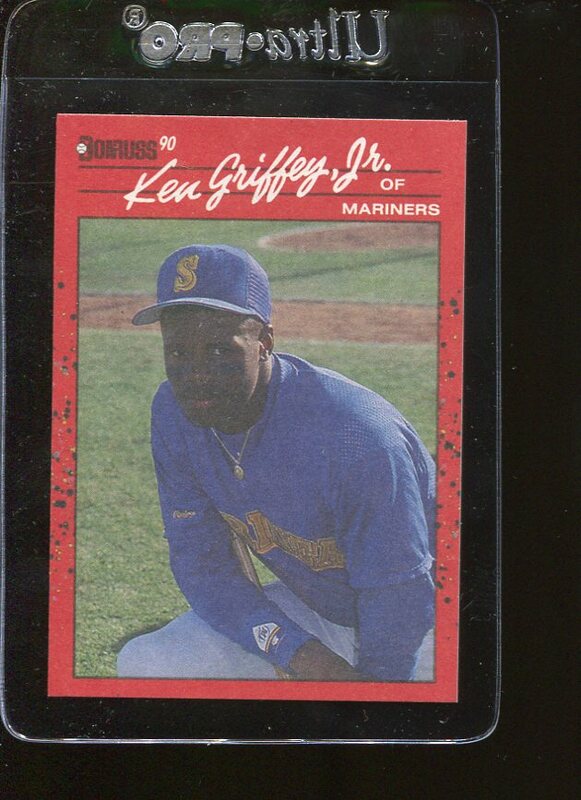 This is similar to the Aqueous cards in that the front is red and glossy, but they are also similar to the Blue/White cards since they feature a player on both sides with one side glossy and the other side non-glossy. 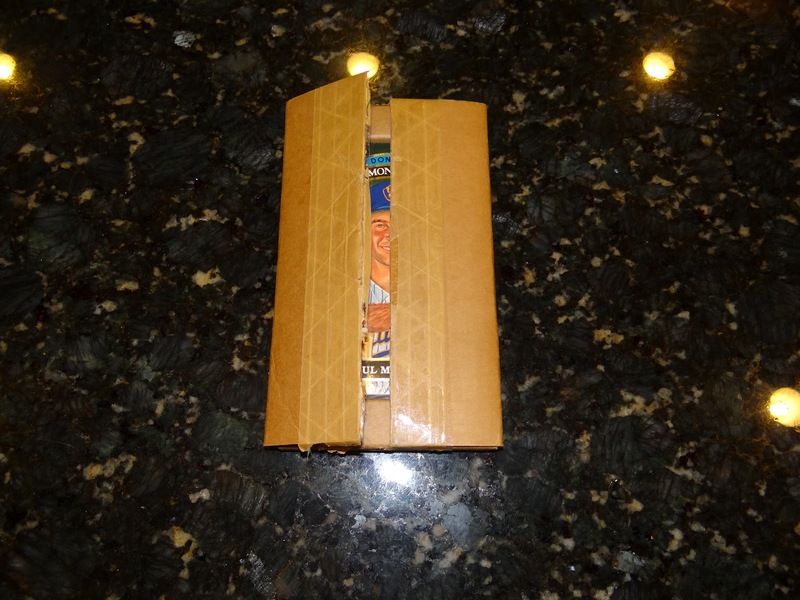 I have cataloged all the cards I could find on eBay in this checklist. These test cards appear to cover roughly #350-400 in the set.